He goes by many names but for me he is only known as Kal El. Surprisingly he is just an ordinary man compared to the super hero counterpart he portrays. And of all places I found this dashing hero on here. And who would believe that of all places I would find an extra ordinary person that fits the bill of a super hero on a game called Lords Mobile. This is not mostly about the game itself but I want to expound on this man's extra ordinary abilities, his kind face would light up my phone and I would get all these surge of energy like a power up after I have deflated all my energy from battling a monster. He is to me like that and more. He is surge of energy when I am down, or deflated he knows when to give me a boost or cheer me up when I am not 100% myself and needed a boost. I am not really all that good with this game, but maybe, secretly I am playing this game, so that like Louis Lane in the movies, I get to see my legend, my Superman. I am crushing on him in a way that you wouldn't call it love. But it is a fondness for a real person not just an avatar on my screen but a real person I have contact with though not physically but he had touched me in so many ways anyone had ever touched me before. And just that I have died a number of times due to real life problems and hence didn't shield or shelter my troops and got my leader captured and executed, he is my saving grace that would be by revival fruit to get me back in the game to fight another day. I would migrate to any kingdom of his choosing if that is where I would find him and be with him, because there is no stronger ally that I would want by my side but him, my Kal El. He is the secret stash I keep in my bag, my super rare energy, super rare gem because the man behind the screen is really that amazing. I would use up all my guild coins just to buy a mitigation scroll so that I can migrate to any kingdom to find him. He is but an ordinary man, though his might in the game is strong for me he is the supreme. And no other king or ruler can ever replace him for me. My guiding force, my shield, I would always remember what his last message to me was, I'm glad we came up with a good plan to keep you safe. He probably wouldn't know that he is my kryptonite as well. Those words alone render me powerless to his charm. 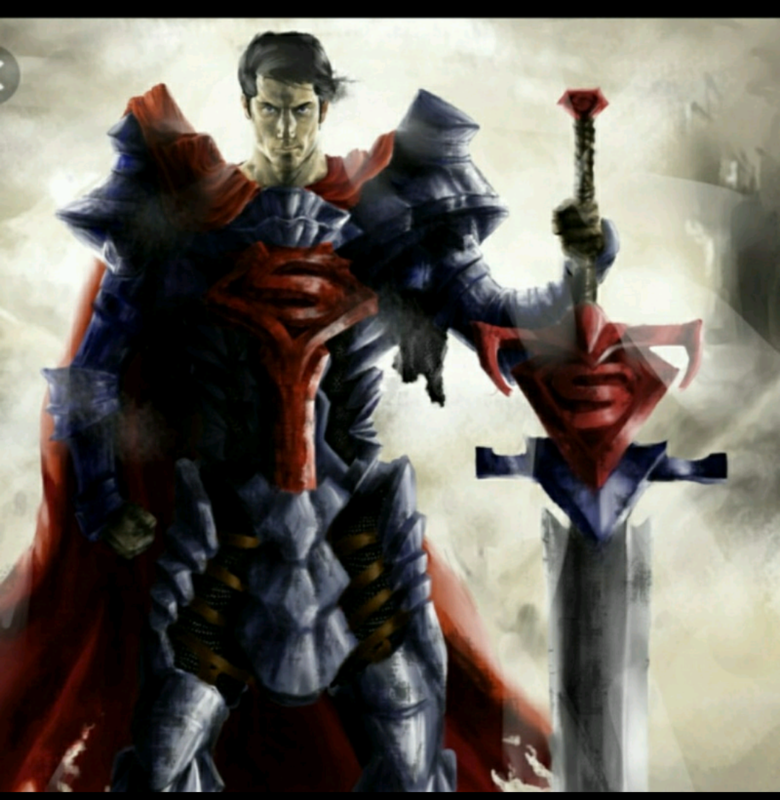 After all I am being protected by an alien god, Kal El from the planet Krypton. But the real man behind the screen just lived on the other side of the US from me. So close yet out of reach. But no matter. If I need a surge of energy, he would grant me an energy boost wherever he is. I wonder if any other person on this game has ever have a legend in their life like my superman. I think not. Because there might be a lot of avatars and users who goes by that name all deviation to that name but for me there would only one legend and despite of me knowing his true name I would still like to go by his screen name which is Super man and no there is no typo error when I separated his name because he is no ordinary man in my book but he truly is a super of a man. 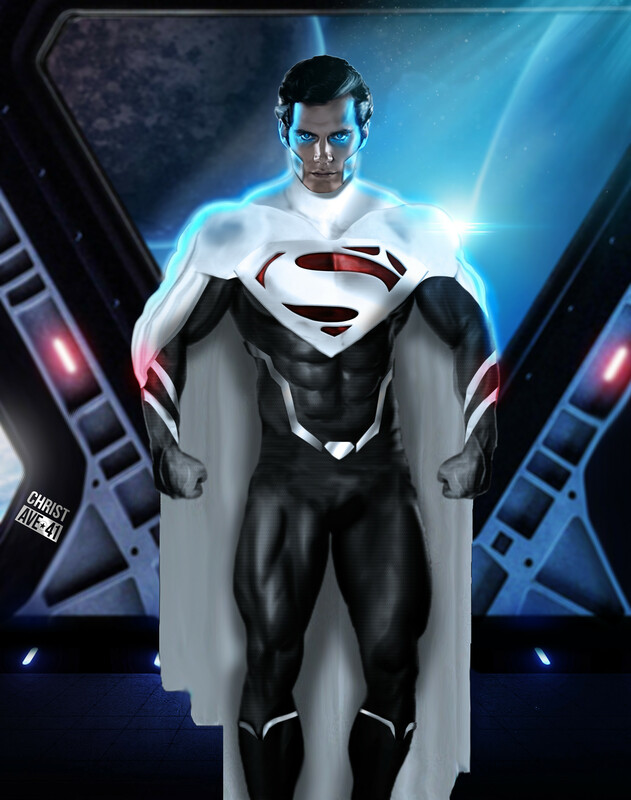 My legend called Superman.